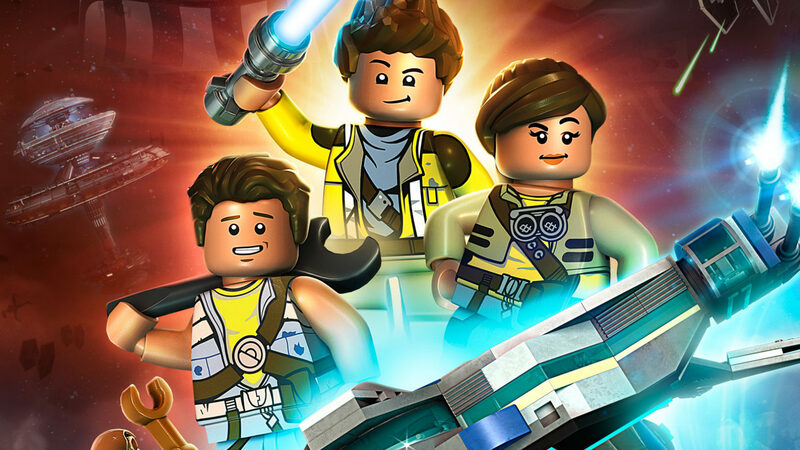 The first episode of LEGO Star Wars: The Freemaker Adventures premiered on Disney XD on this day last year. A Hero Discovered, written by Bill Motz and Bob Roth, is the first episode of the first season of the year-old animated series. The Freemaker Adventures is a LEGO animated television series which follows the adventures of a scavenger family, the Freemakers, as they travel throughout the galaxy. The series is set between the events of The Empire Strikes Back and Return of the Jedi. On March 32, 2017, it was reported that the Star Wars animated series was nominated for four Emmy nominations; Best Children's Animated Program, Best Casting for an Animated Series or Special, Best Animation Sound Editing and Best Music Direction and Composition. The first season consisted of thirteen episodes which aired from June 20 to August 26, 2016. It was announced that The Freemaker Adventures has been renewed for a second season. The second season premiered on Disney XD almost a year to the day on June 17, 2017. Where does The Freemaker Adventures rank in your list of best Star Wars animated TV series?